Stage 1, Towers 1 and 2 were completed in 2005. 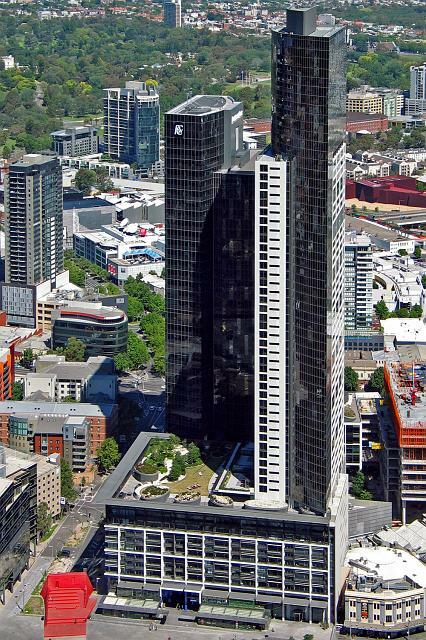 Freshwater Place North at 1 Queensbridge Square, a 62 level residential skyscraper and at 205m tall incorporates a 10 level residential podium and retail village. 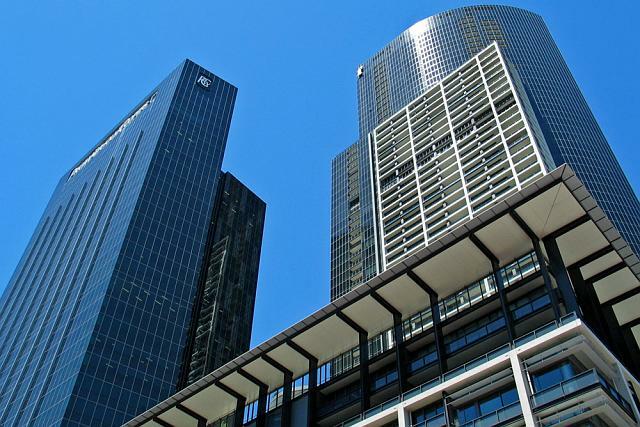 Freshwater Place Commercial Tower anchored by PricewaterhouseCoopers at 2 Southbank Boulevard, a 38 level tower of approximately 55,000m of office accommodation. 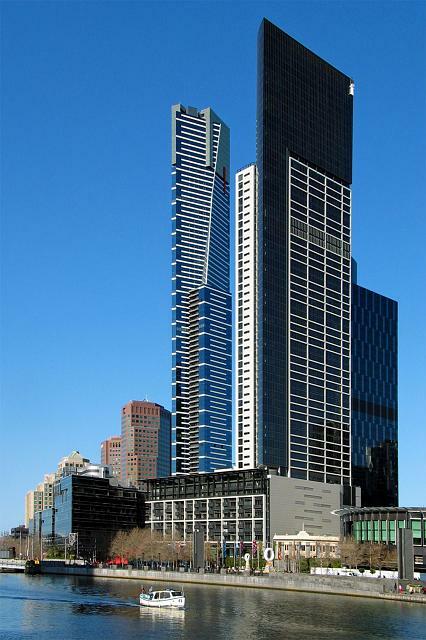 Twenty8 Freshwater Place at 28 Freshwater Place is a twenty five level office tower. 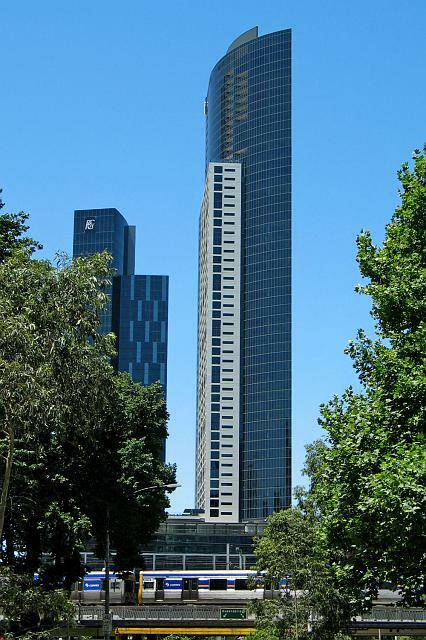 The proposed Freshwater Tower 4, a 33 level office tower may not go ahead because the owner Australand, is looking to sell this development site. 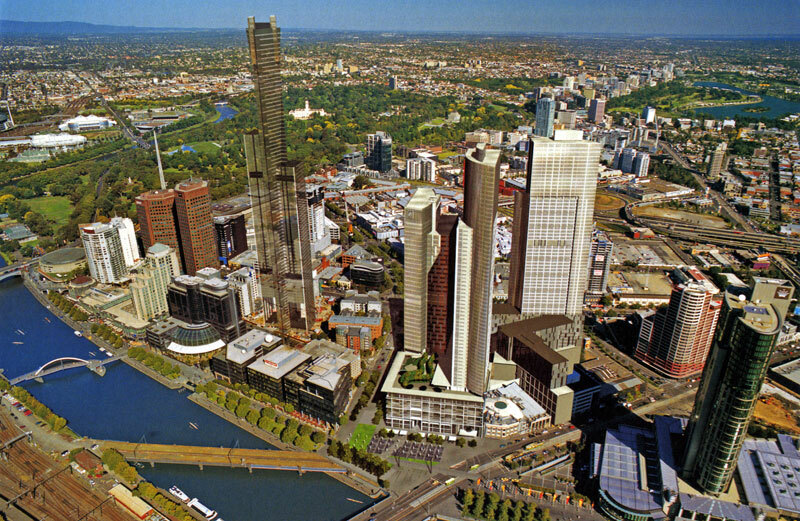 An early render of the project had the third south tower as another residential tower the same height as Freshwater Place North. Render highlighting Tower 3 now completed. 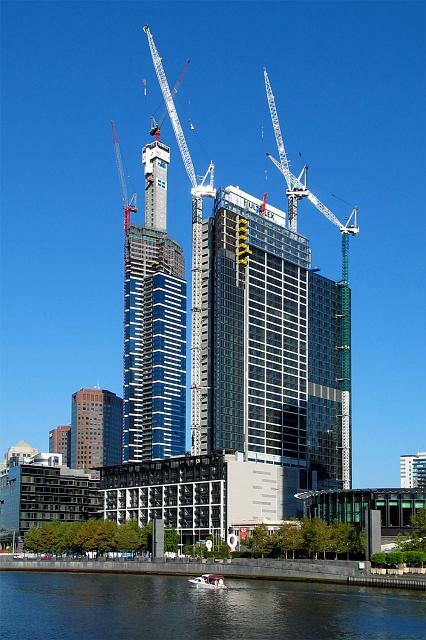 Freshwater Place Commercial Tower (PricewaterhouseCoopers) under construction in September 2004. 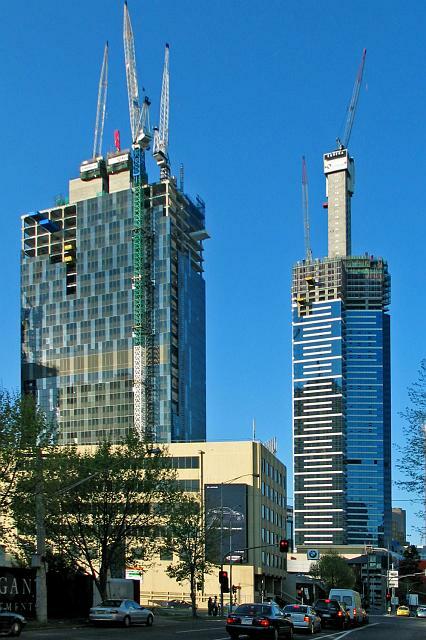 Freshwater Towers 1 and 2 under construction, January 2005. Three more photographs by me.